Cookies, Cookies and a COOKIE BAKE-OFF with PRIZES!!! 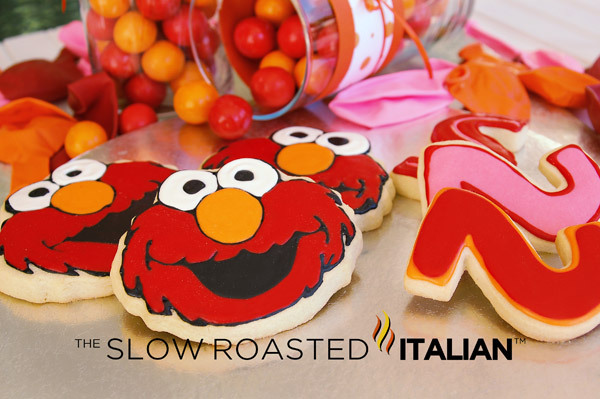 Elmo Sugar Cookies were perfect for a 2nd birthday party for our munchkin. They are even more perfect to enter into PARADE's Holiday Cookie Bake-Off!!! 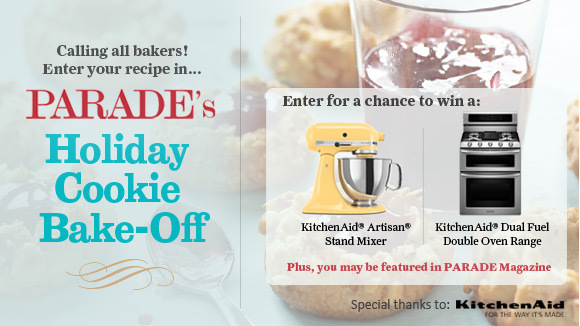 Prizes: The highest scoring recipe in each of the five (5) categories will win a KitchenAid® Artisan® Stand Mixer. The overall highest scoring recipe will be awarded the grand prize: a KitchenAid® Dual Fuel Double Oven Range. All winning recipes may be featured right here at Grandparents.com, Parade.com, DashRecipes.com, Kitchenaid.com, and may also be featured in PARADE Magazine! The deadline for entry is 5:30PM ET on October 25, 2012, so hurry up and submit your recipe! CLICK HERE for more details and the entry form! 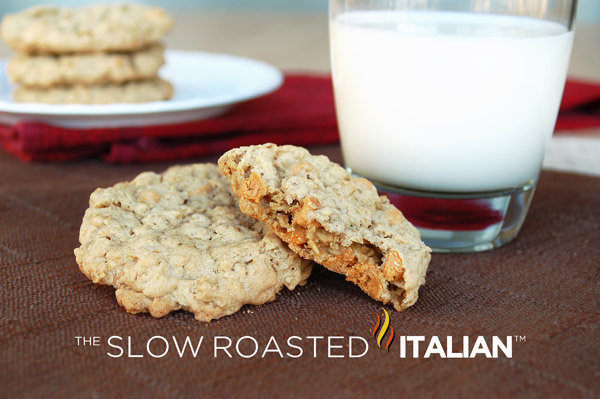 Not your Grandmother's Oatmeal cookie! 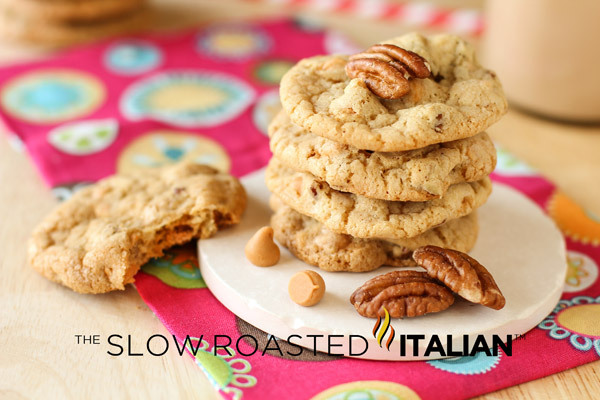 These fantastic Butterscotch Oatmeal cookies are soft, chewy. sweet and comforting! 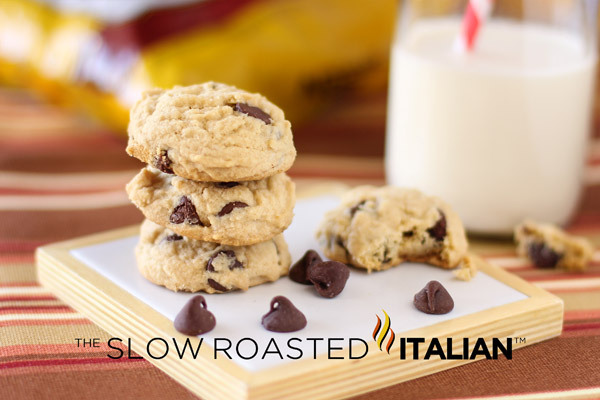 Best-Ever Chewy Chocolate Chip Cookies with a secret ingredient to make them extra puffy and chewy! 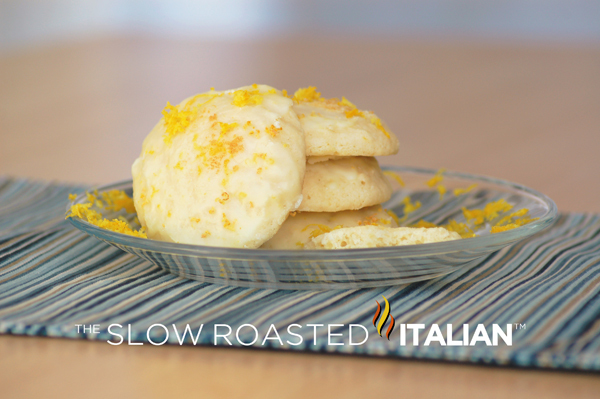 Lemon Ricotta Cookies with Lemon Glaze fantastic lemon zing that is "ridiculously delicious"!